Catalin Gruia has done what I can dream I will be able to do very soon. He is a journalist and has also published many books. 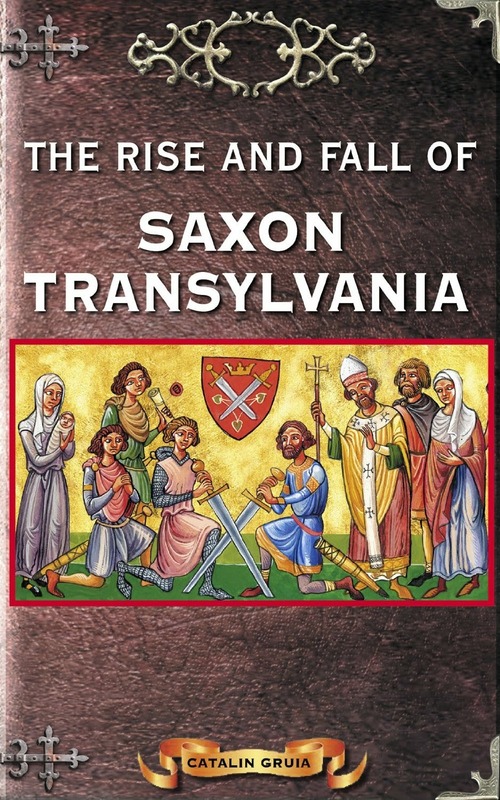 The Rise and Fall of Saxon Transylvania is part of a series of books that I am finding very useful in my own writing. Gruia has done a fantastic job at getting the word out for people who want to know more about Romania or the Dacians or Transylvania. You can see how much work he's put into this by going to his author page. He has done an excellent job of sharing basic information about the history and culture, and that is important when you have a lot of people who are proud to be Transylvanian. The Rise and Fall of Saxon Transylvania is a book that a writer of all things Transylvania should have as a part of their personal library, if only to refer back to it when dealing with the basics. There are other books in this series, and they discuss a wide range of topics, from Romania in general to Dracula. This particular book is found in both Kindle and paperback format, so there is a nice choice for people who don't own a Kindle device. 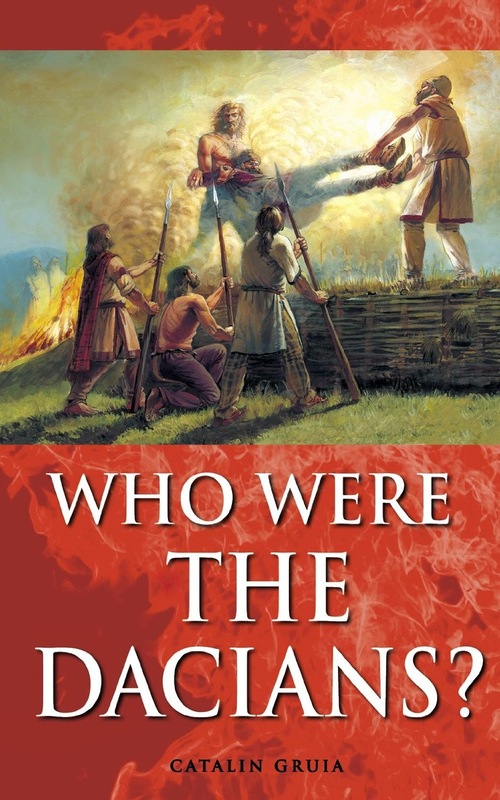 Another book a writer on Transylvania should have on their shelves, and which is also written by Gruia, is Who Were The Dacians? . He lists this book as book number five in the series "Romania explained to my friends abroad". This one can only be found as a Kindle edition, but, for the price, it is worth reading it. It is only about 69 pages long, so it's not a hard read, and for many people this is a selling point. It has only one bad review, and that reviewer, rather unjustly, said that this book was not for him because he hadn't expected it to be a history book. If you are at all familiar with Romania, then you know of the Dacian Empire. If you are interested in the Roman Empire, this book also gives you great information since the two Empires were at war until the Emperor Trajan was victorious, and the Dacian Empire was absorbed in the Roman Empire. Catalin Gruia is not a historian, nor is he someone who spent years studying everything about the politics and the finer points of history to understand Romania or Transylvania. He is a a reporter for National Geographic, and this makes his work a delightful change for me to read, since many of the books I would normally buy are written by academics. Gruia's books have something for everyone and are a good way to see how people look at Transylvania — through the eyes of a journalist.